Take your business to new heights with the most advanced eBay listing tool. Save 30% of time and money spent on these tasks and experience true business automation with Jazva’s eBay Seller software. Why You Need Jazva for eBay Inventory Management? Our advanced eBay eCommerce management software allows you to upload every item from your inventory and synchronize it across all of your channel listings as swift and easy as it can possibly be. 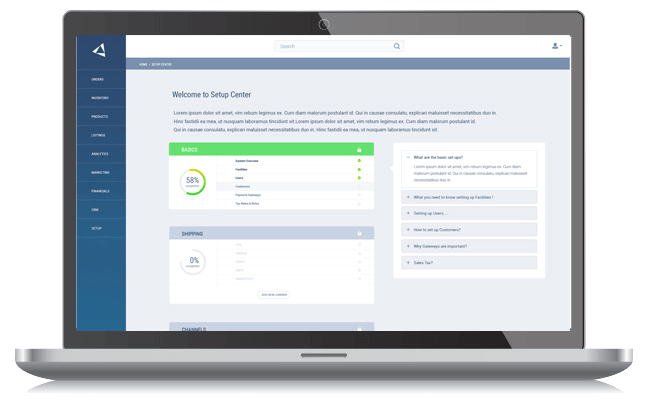 No matter the volume or product-types you offer, with Jazva’s eBay Inventory Management Software, you can scale your ecommerce business efficiently. 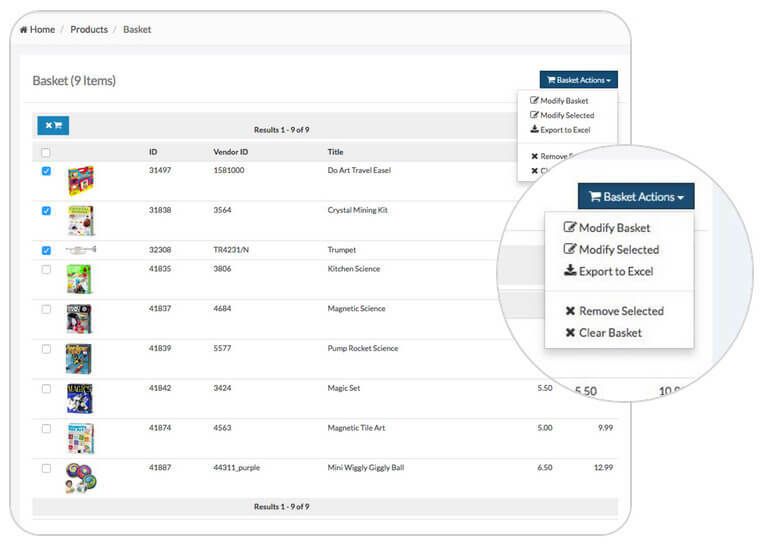 Connect and manage multiple stores from a single platform and easily manage shadow listings. Manage fitment data efficiently across your automotive part and accessory products. Create and manage online auctions on eBay marketplace directly from the ecommerce software. Save time, cut down costs and ultimately sell more through Jazva’s smart inventory control automation. Selling on eBay marketplace is no easy task, with incredibly high competition and demanding consumers, who are constantly looking for the best price possible. Jazva allows you to leverage big data analytics and utilize real-time repricing software for your eBay listings. Your prices will be adjusted automatically, depending on the current competition, allowing you to continuously stay in the game and deliver great customer experience. Jazva’s superior automation capabilities will be your competitive edge in the multi-channel retail. Forget about stockouts, overselling, and missing out on orders with the most advanced inventory control software. Unlimited scalability to support your business growth. Dynamic repricers to stay competitive at all times. Optimized invoicing workflow to stay in control of your cash flow. Auto tagging to indicate what products customers are interested. 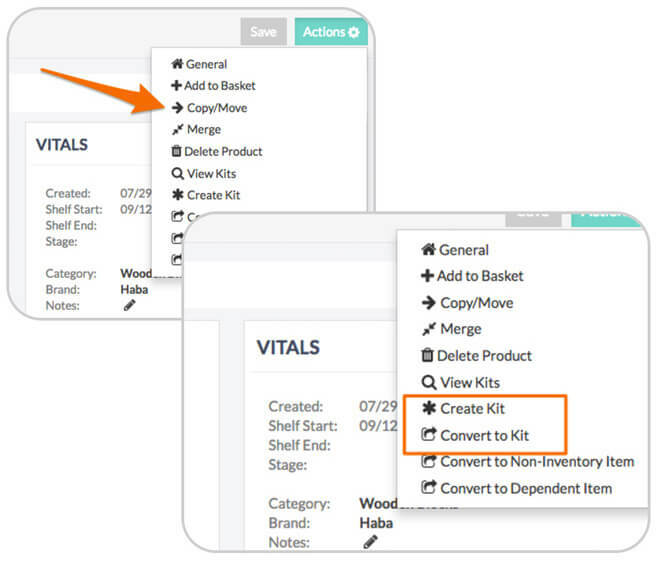 Continuously sync your inventory with sales orders. Automatically update and move the orders to processing for further shipment. 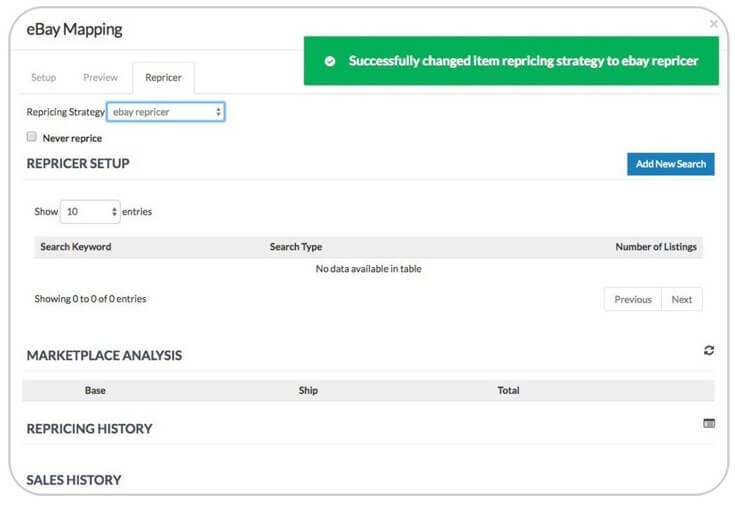 Our eBay dropshipping software lets you automate order routing and tracking. A Perfect All-in-One eCommerce Solution for Selling on eBay!